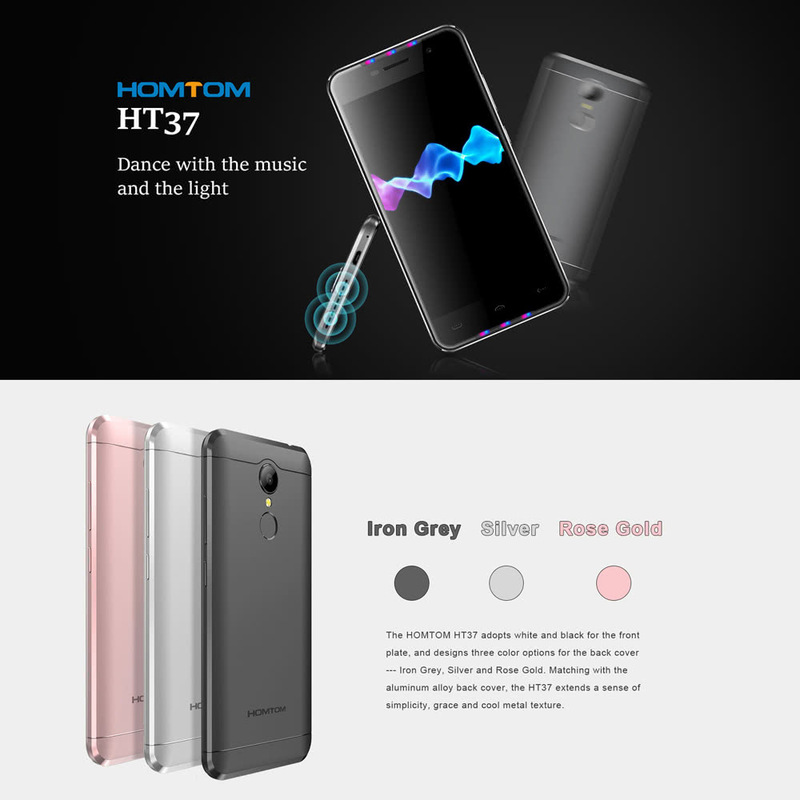 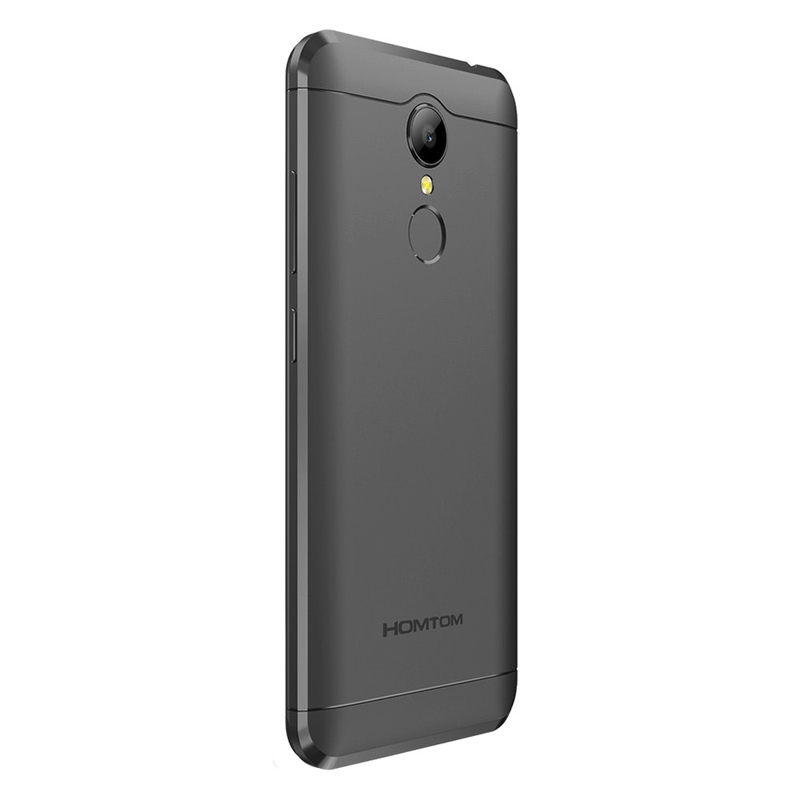 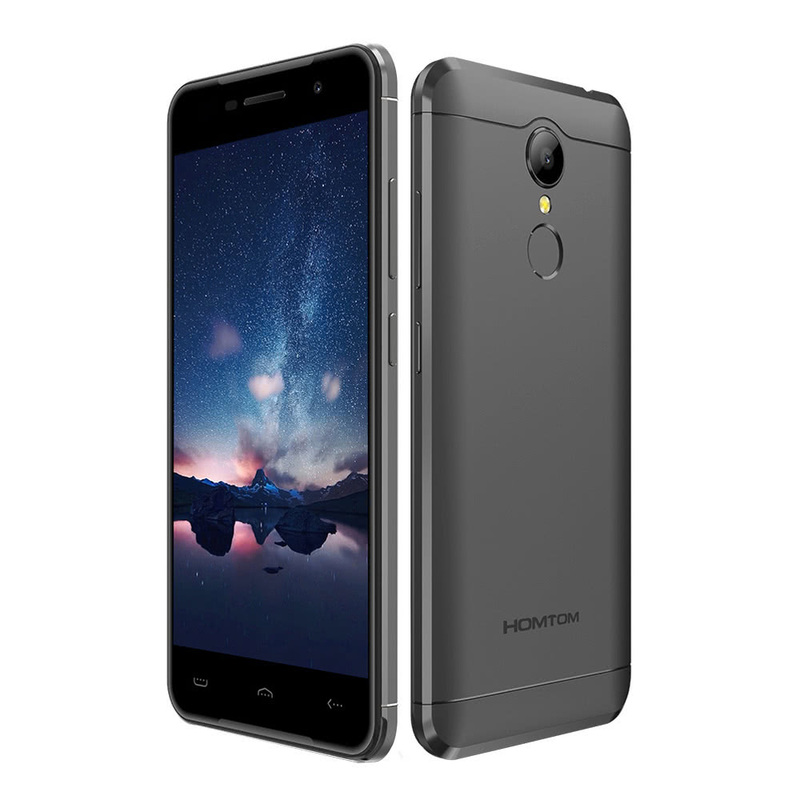 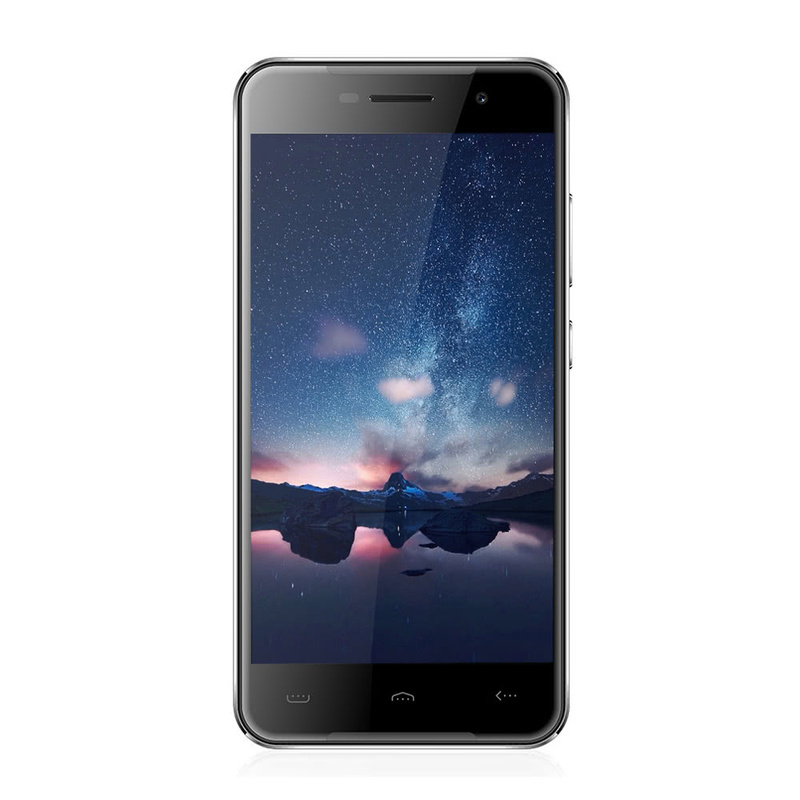 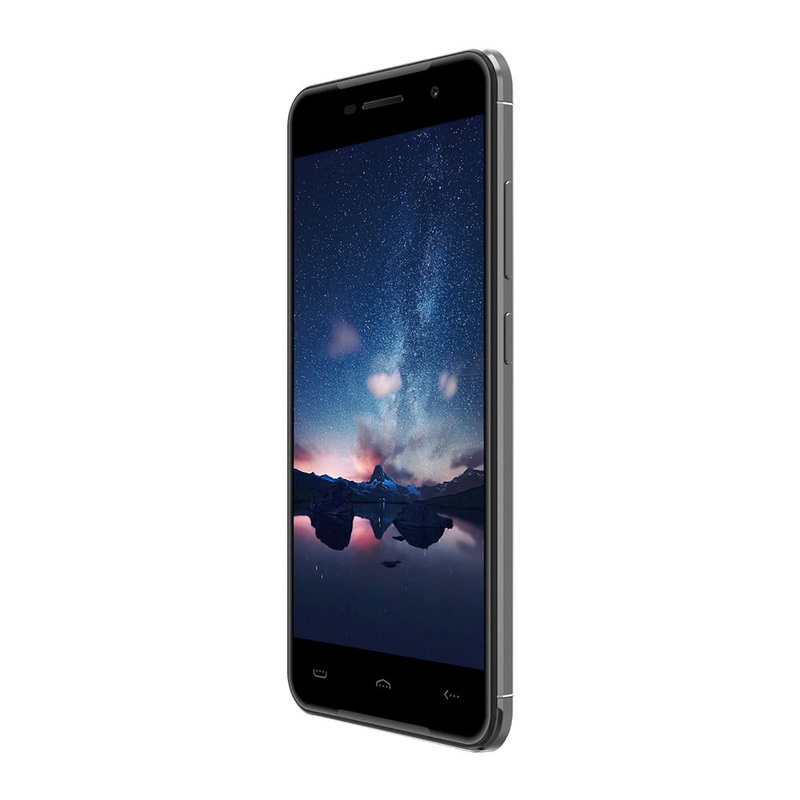 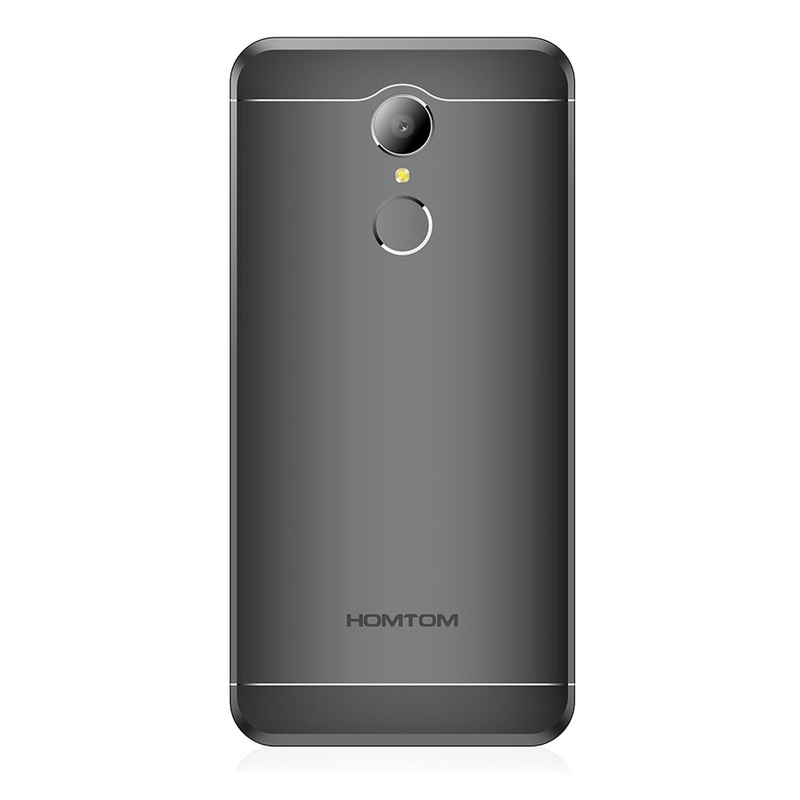 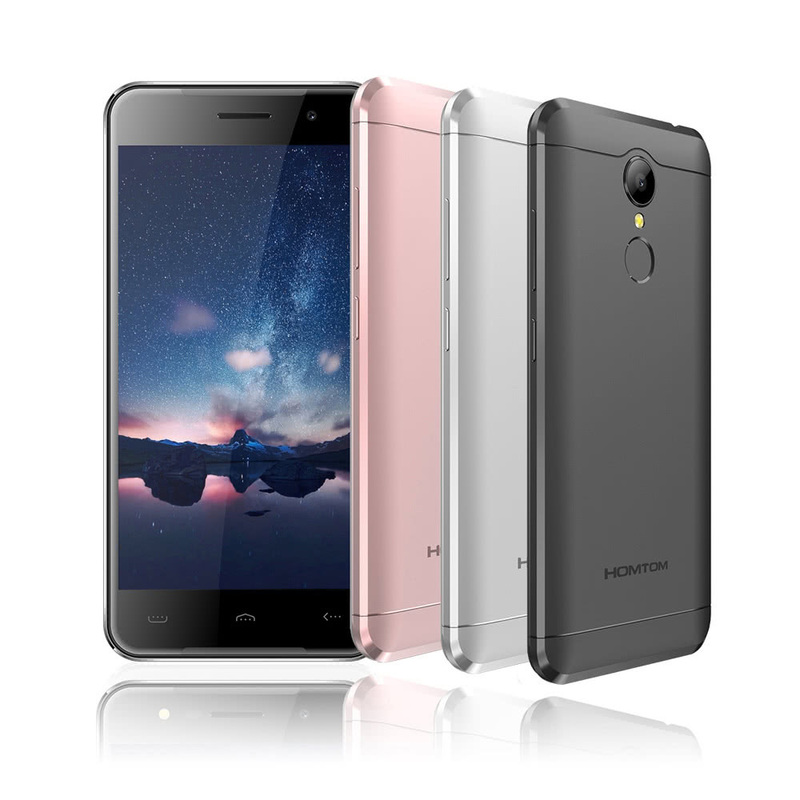 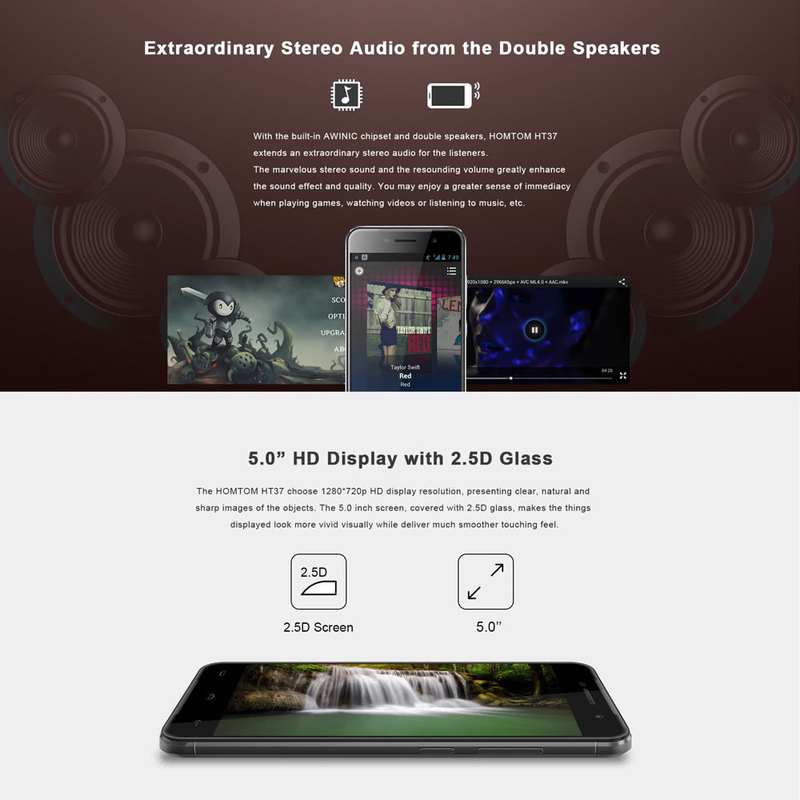 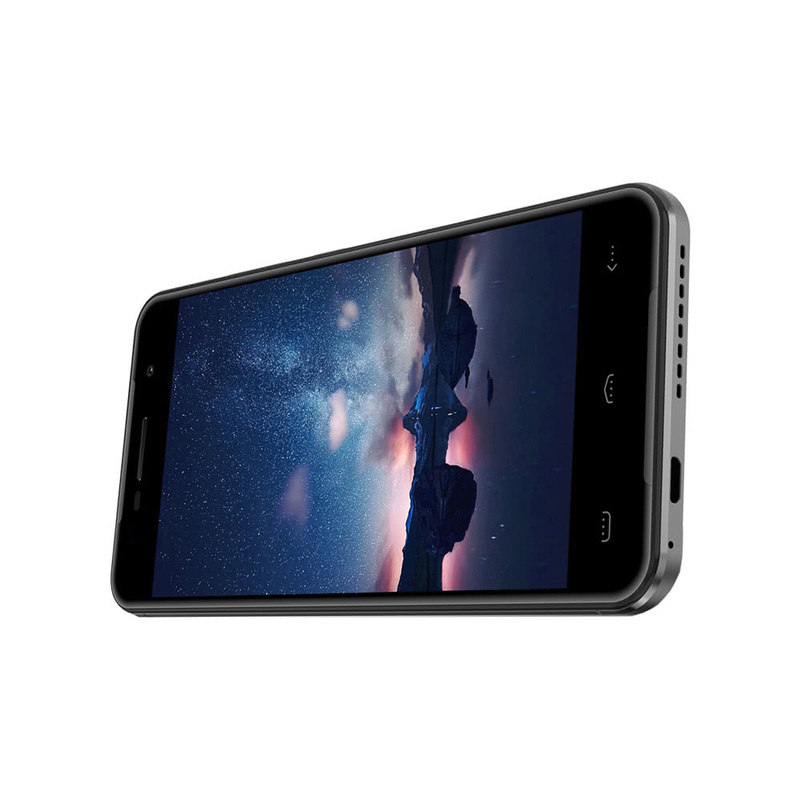 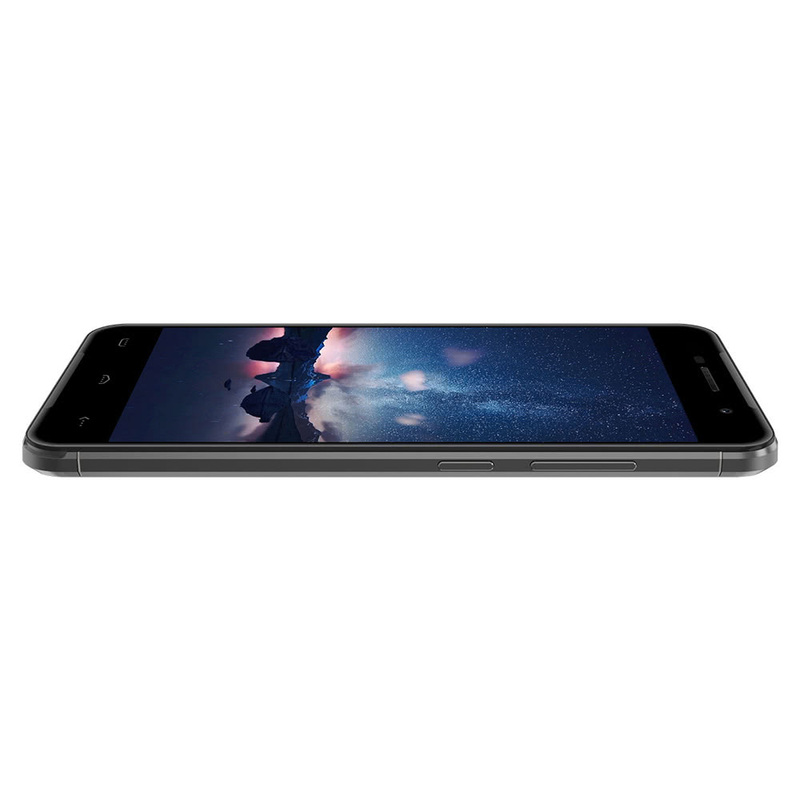 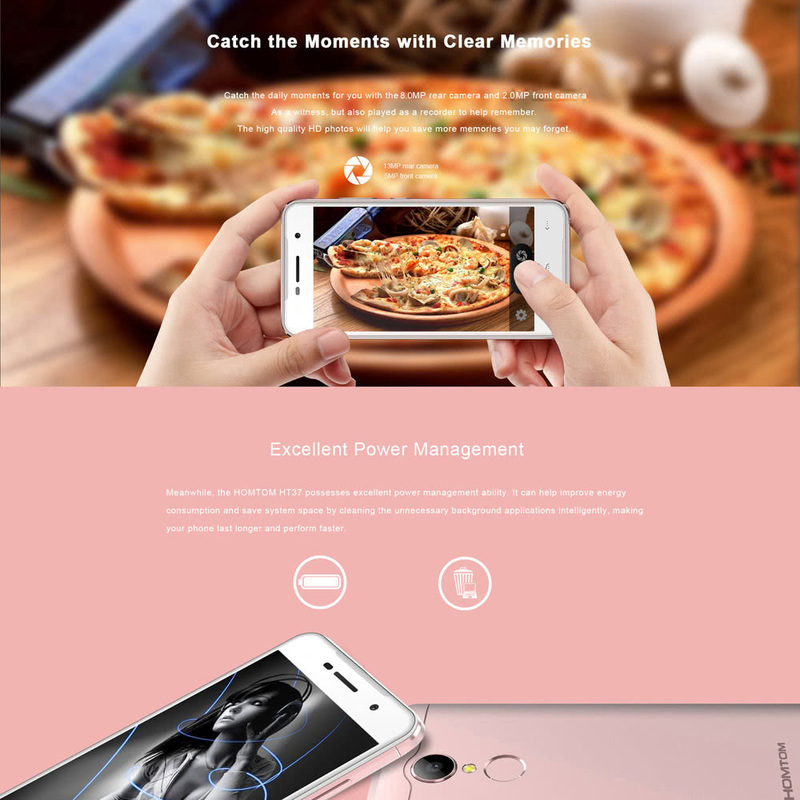 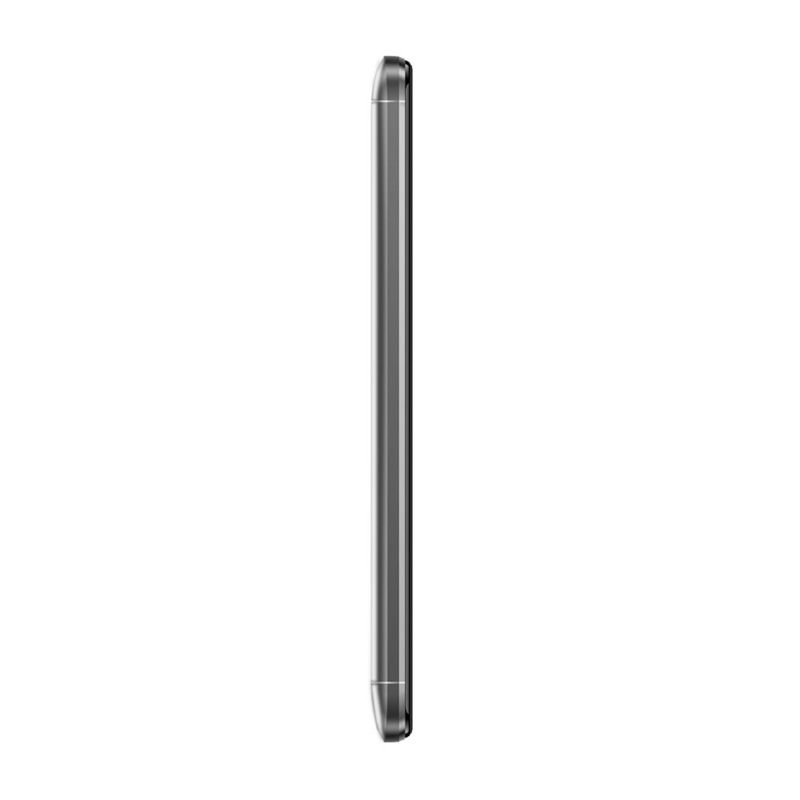 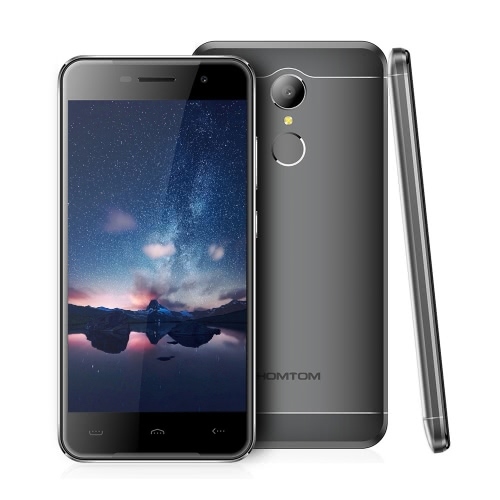 HOMTOM HT37, dance with the music and the light. 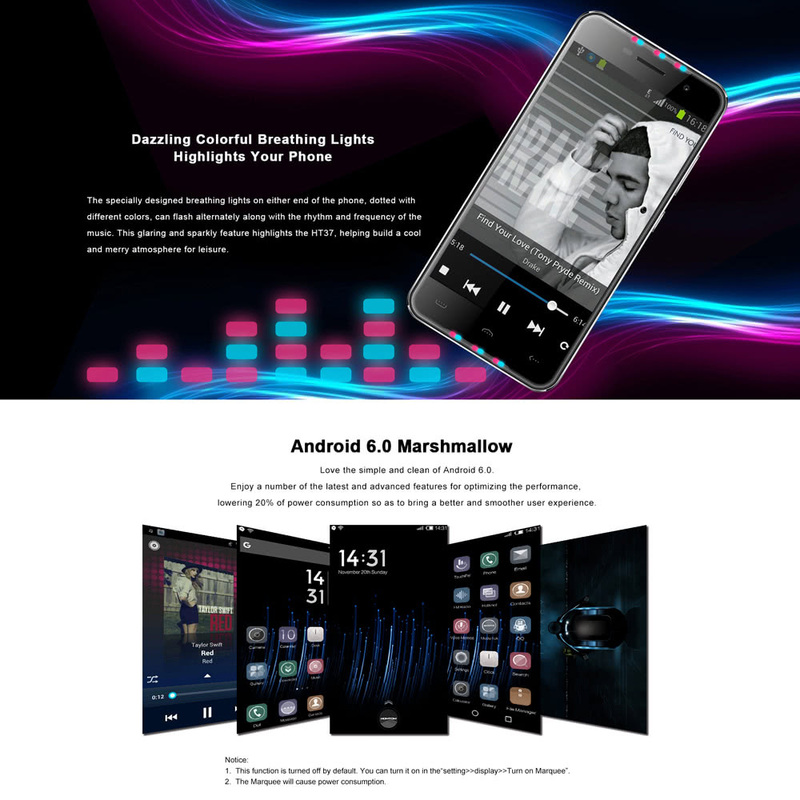 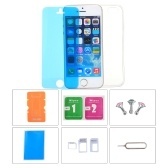 Dazzling color breathing lights, highlights your phone. 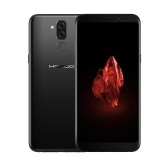 A hi I am so sorry to tell that the item is out of stock.would you like to wait a few days. 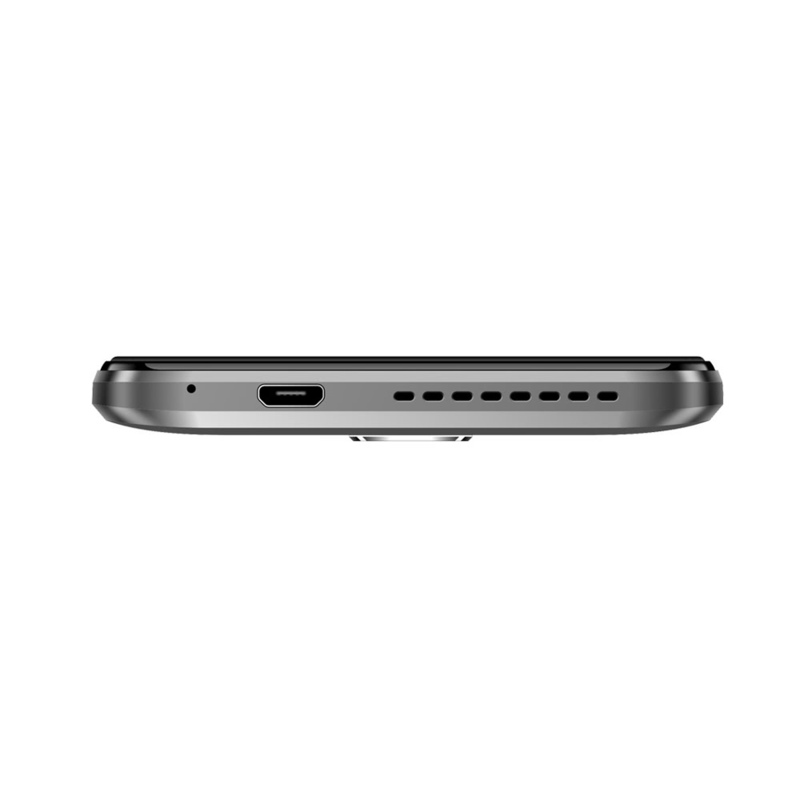 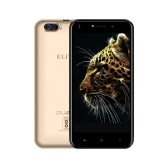 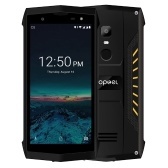 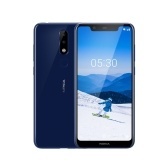 Very good phone for the price I bought it as presale at $61. 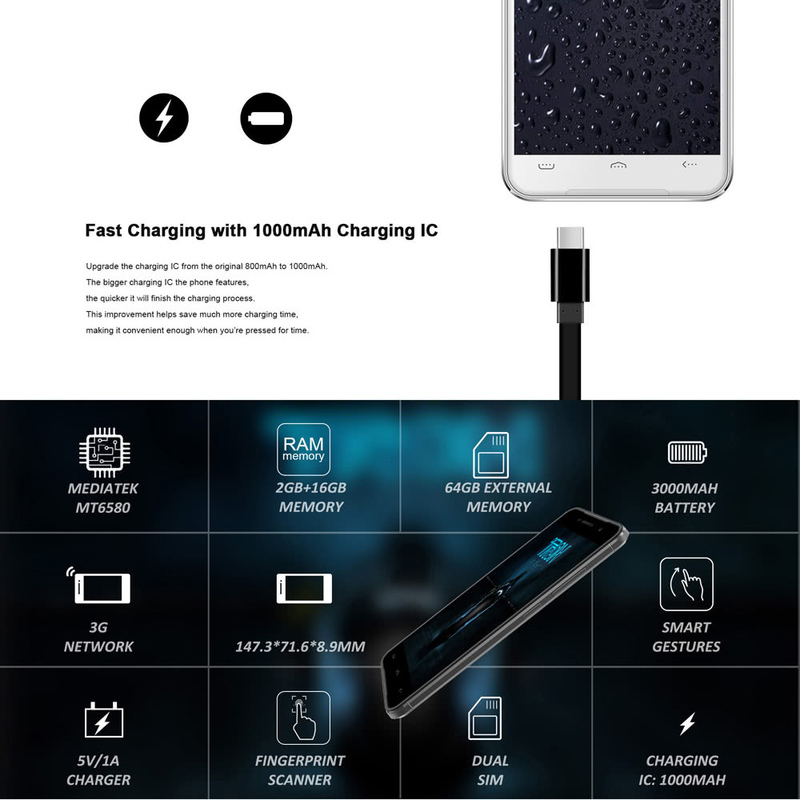 Received in 6 weeks.